InfoTech "Simple it's for solution." Better way to grow your business. Soft Dyno InfoTech - A Core Website Design Company Established in Mumbai, India. completely managed by team of experts, 24x7 availability in different time zones, working in all major technologies, Open source and Framework. 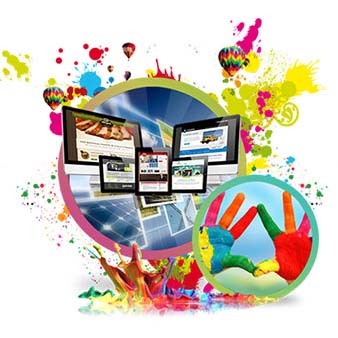 One of the India's fast growing company to provide High Quality Web Service & Website Design. We are completely website design company in Mumbai, India. 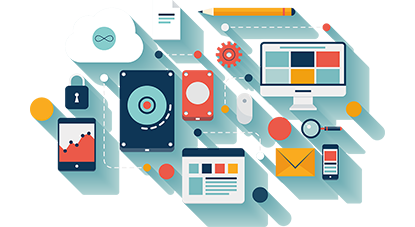 Static Website Designing includes little and additionally tremendous sites however with basic plans and without complex programming. Corporate website outlines helps sites to stack quicker and dispatch at a brisk rate. A wide market is tapped by these sorts of sites. 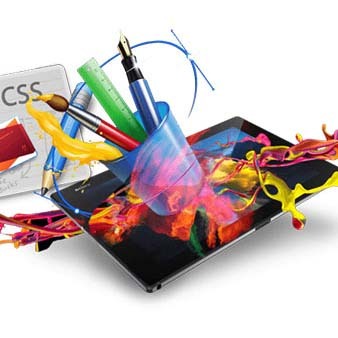 Web movement is the foundation of Flash Website Designing Services Mumbai. 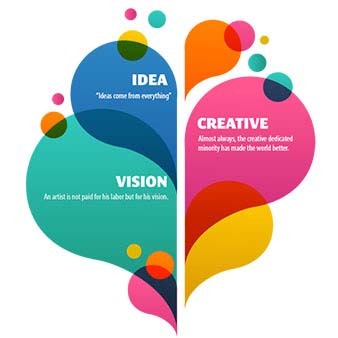 As Flash Website Designing Company Mumbai. Soft Dyno Infotech, Dynamic Website Designing Company Mumbai meets every one of the necessities for every customer. The utilization of cell phones to surf sites is developing at a colossal pace, yet most sites are not upgraded for such cell phones. You have perused some truly astonishing things about CMS on this page. Having a site that you can oversee yourself is the ideal answer for generally organizations. Our E-Commerce Website Development depend on Microsoft advances like, ASP and ASP.Net with MS-Access/MS-SQL. Incredible item photography has all the effect, yet it goes past essentially taking decent item photographs. Clients need points of interest. A complete online revive arrangement, where web clients can energize their Mobile postpaid or paid ahead of time, DTH, Data card, Landline, Gas, Electricity bill and will make payment through B2B rechage portal. 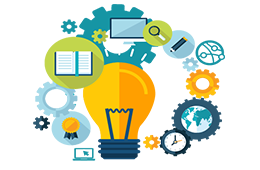 We are driving energize programming Solution based India gives high office revive choices to revive organizations in type of versatile energize programming B2B. Manage School System Control all school activities online Monitor Progres. Soft Dyno Infotech also, our items are totally open. Our customers may get any data, inward guidelines, condition of the improvement forms, source code of libraries and projects, (relies on the agreement) or may counsel our software engineers.